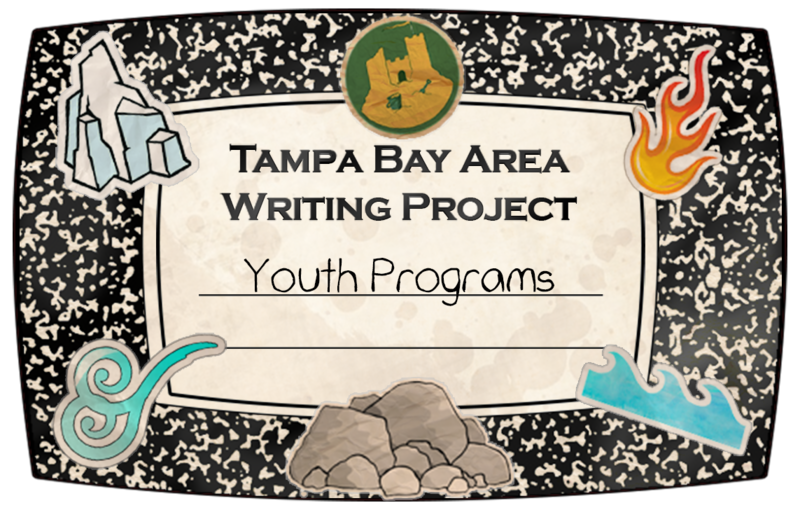 The Tampa Bay Area Writing Project hosted its first Youth Writing Conference in November of 2018. Our Second Annual Conference will be held on November 2nd 2019 with keynote speaker Christ Crutcher. Anyone participating in a TBAWP Youth Summer Program will have free admission to the conference.